The International Premium Cigar and Pipe Retailers Association (IPCPR) has announced that former New York City Mayor Rudy Giuliani will be the Keynote Speaker at its 85th Annual Trade Show and Convention this July in Las Vegas. 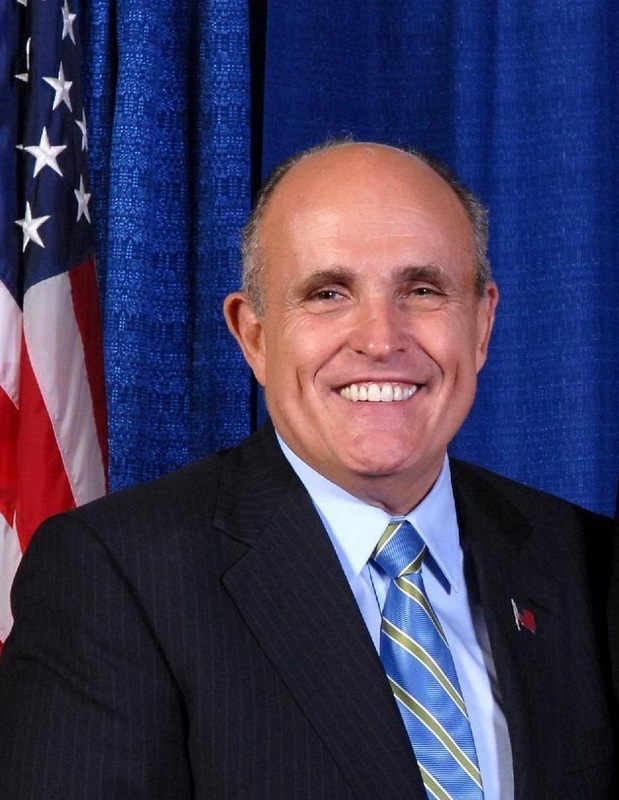 Giuliani is a well known cigar enthusiast and is the biggest name for a Keynote Speaker since Mike Ditka delivered the keynote address in 2013. Giuliani’s address is scheduled at the opening breakfast on July 11th. IPCPR says it will announce more speakers and agenda updates in the upcoming weeks.